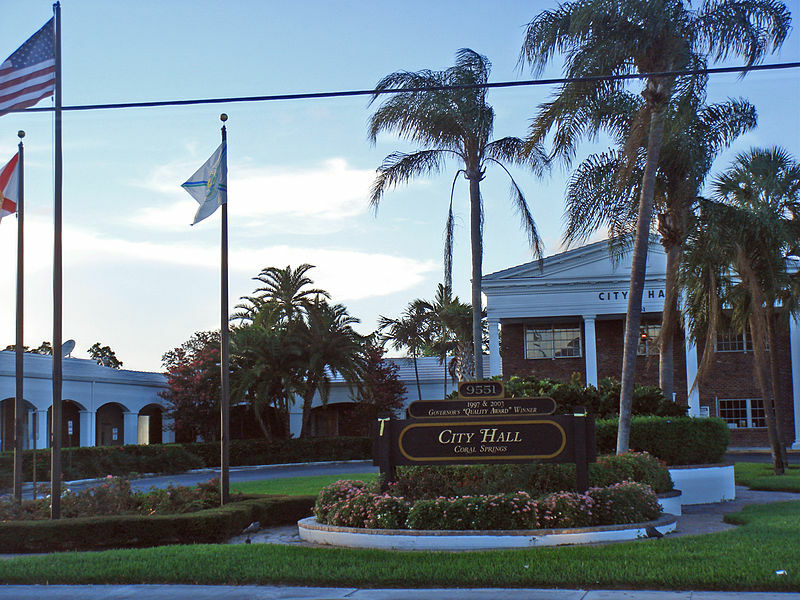 CORAL SPRINGS, Fla. – Officials in a Florida city have opted to end the presentation of prayers at city council meetings altogether rather than face a possible lawsuit from a Satanist who is seeking to lead an invocation. Activist Chaz Stevens had submitted a request to city leaders in Coral Springs and other Florida cities to lead a Satanic invocation during the city council meeting. Stevens, known for erecting a Festivus Pole made of beer cans at the Florida Capitol Rotunda, submitted the requests to make a point: If you allow representatives of one religion to pray, you must allow them all. “My project is named Satan or Silence. That sums it up,” he told reporters. He has threatened to file a lawsuit against any city that refuses his request. In Coral Springs, officials stalled for several weeks in replying to Stevens’ request, but have now announced that they have decided to discontinue the prayer portion of the meeting altogether instead of accommodating or refusing the Satanist. Mayor Skip Campbell says it was partially because he doesn’t want to use public funds to fight Stevens in court. As previously reported, Stevens told local television station WPTV last December that he wanted to put an end to the prayers by making his presentations over the top. He said that he believes a moment of silence is more appropriate. He said that he doesn’t believe prayer during the Coral Springs city council meetings adds any benefit to the area. “How many churches are there in Coral Springs? Let’s just guess and say there are 100. Will one less three-minute church make all the difference in the City? What value does it add? There is no proof,” he asserted to Coral Springs Talk. It is not clear whether Stevens is a practicing Satanist or is using the title solely to make a point.